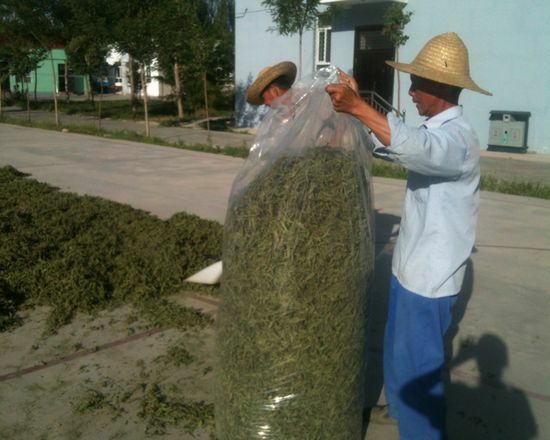 It’s about 250 times sweeter than cane sugar. 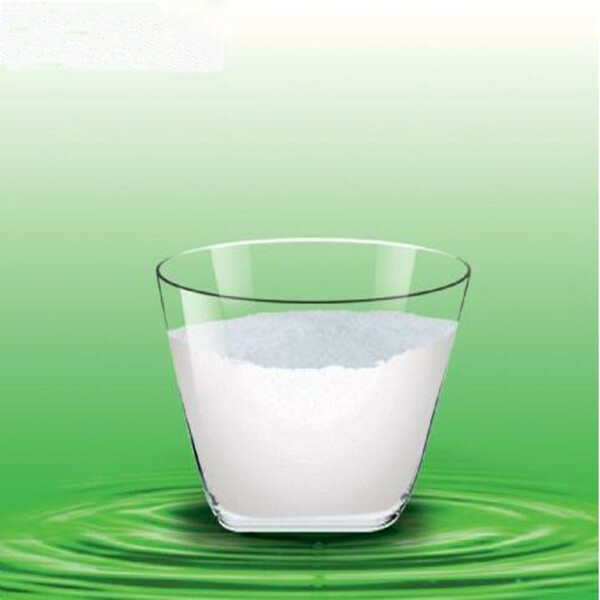 Stevioside and Rebaudioside-A are main ingredients in Stevia, which taste cool, refreshing and soft. 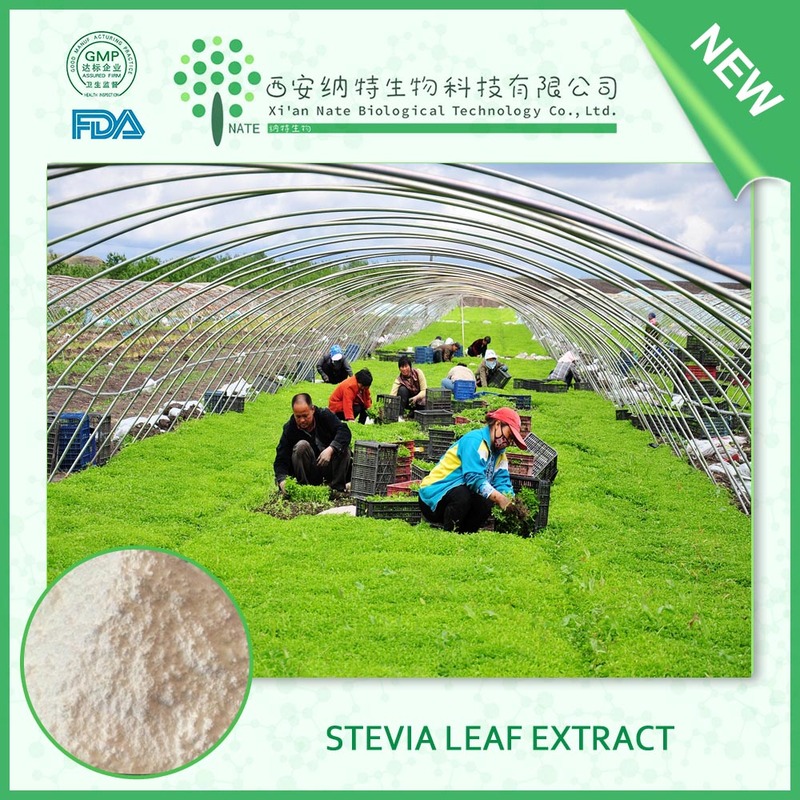 Stevia is stable in acid, alkali, hot, light and it is non-fermentative, which can never be moldy after long storage and no browning reaction through heat dealing. 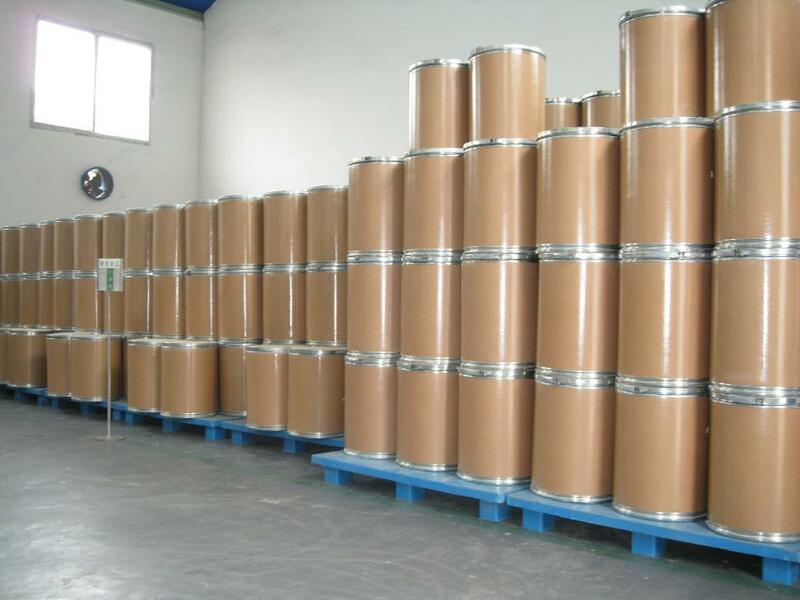 As a natural sweetener, it is conducive to restrain the growing of bacteria and prolong the shelf life in the food and drinks. as well as for its increasingly researched potential for inhibiting fat absorption and lowering blood pressure. metabolism, beneficial to human health,widely using in food additive and medicine. 24 hours free helpline and specialists online consult.